If your service area is not listed below, please call 1-888-284-8340 for support. Services: Service coordination supports for children and youth (up to age 18) with special needs through a network of Peel community partner agencies including Brampton Caledon Community Living, Child Development Resource Connection Peel, Community Living Mississauga, ErinoakKids Centre for Treatment and Development and Kerry’s Place Autism Services. Notes: Clients are individuals (over age 2 years) with developmental disabilities (including ASD and Dual Diagnosis) experiencing behavioural difficulties. Services: P.O.P.S. provides assessment, diagnosis and treatment for preschoolers between the ages of 2 and 5 years who have developmental disabilities such as autism. The multidisciplinary team includes Occupational Therapists, Psychologists and Speech and Language Pathologists. Service Areas: Children must live in Mississauga or West Etobicoke, or have a doctor who is on staff at Trillium Health Partners. Notes: A doctor’s referral is required. Services: Collaborative of community service-providers, government agencies, school boards, hospitals, advocacy organizations, parents and self-advocates working together to improve existing systems of support for children, youth and adults with ASD in York Region. 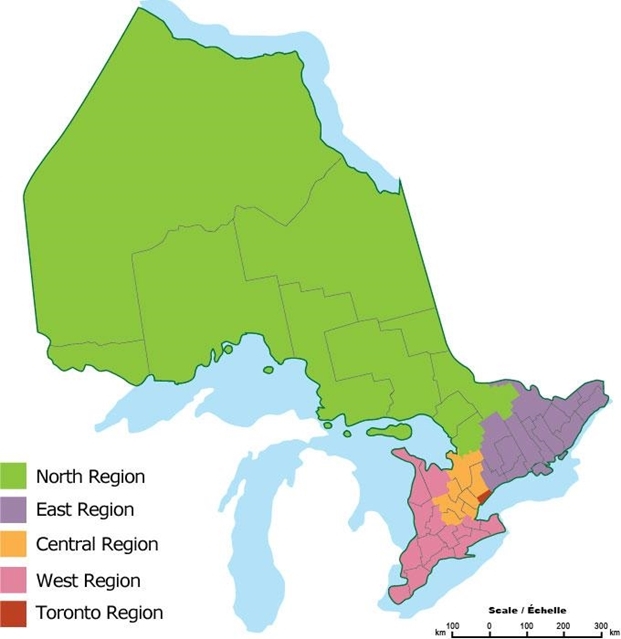 Service Areas: Durham Region*, Haliburton*, Kawartha Lakes*, Pine Ridge*, Simcoe County, York Region. Notes: *Please note Durham, Haliburton, Pine Ridge and Kawartha Lakes are in the East region but Kinark Child and Family Services, located in Central Region, provides services to those areas.